Four years ago, the fashion industry experienced the worst disaster in our history. 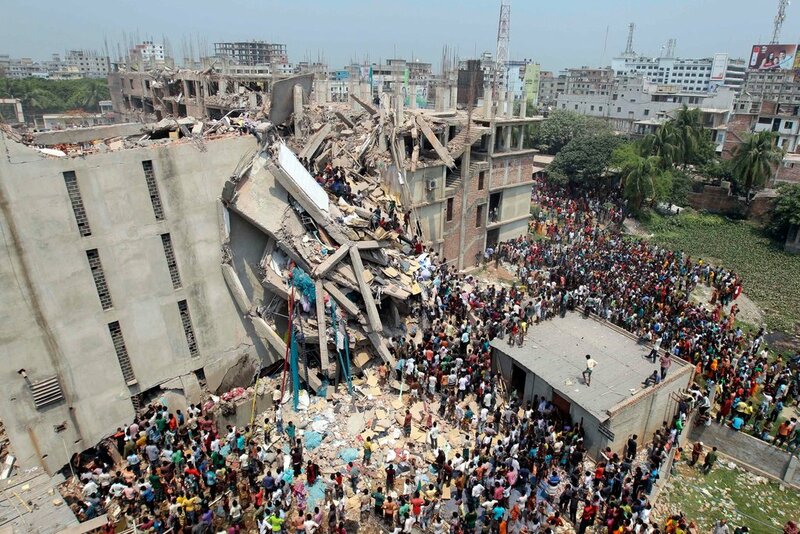 Rana Plaza, a seven-story garment factory in Bangladesh collapsed killing 1,134 people and injuring 2,500 more. 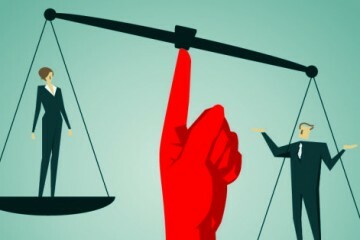 This devastating occurrence illustrates the fact that hundreds of fast fashion brands have no idea where their clothing is coming from — and neither do we. 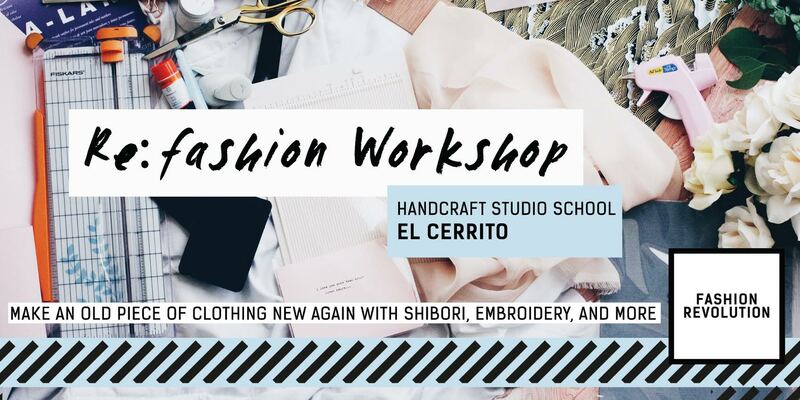 Artists, brands, and producers in the SF Bay Area have come together to host several events during Fashion Revolution Week (April 23-29) – an internationally recognized event. In addition the events, Fashion Revolution encourages people to ask their favorite brands #WhoMadeMyClothes by taking a selfie with their tags exposed on social. All event details on the Fashion Revolution West Coast Facebook Page. Don’t throw away your old clothes just because it has a tear, stain, or is going out of style! 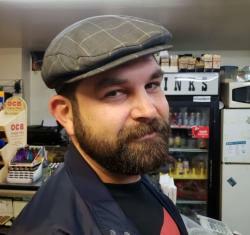 We’ve partnered with some of the best artisans in the Bay Area to show you how to save your used or damaged clothing from going to the landfill. Walk away with three techniques in your arsenal: mending, natural dyeing, and embroidery. Join us for a night of “re-fashioning” fun and cocktails and a #iReMadeMyClothes photo booth to show off your renewed duds! Want to support sustainable fashion, but don’t know how? 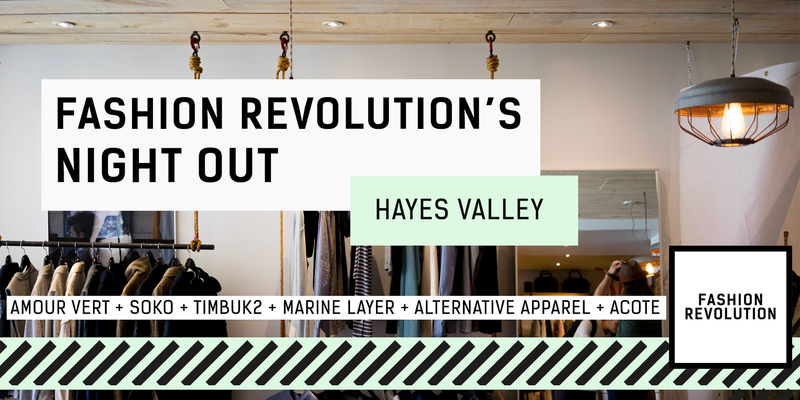 As a part of Fashion Revolution Week, “Fashion Revolution’s Night Out” exclusively illuminates ethical and sustainable stores in Hayes Valley. Want to support sustainable fashion, but don’t know how? 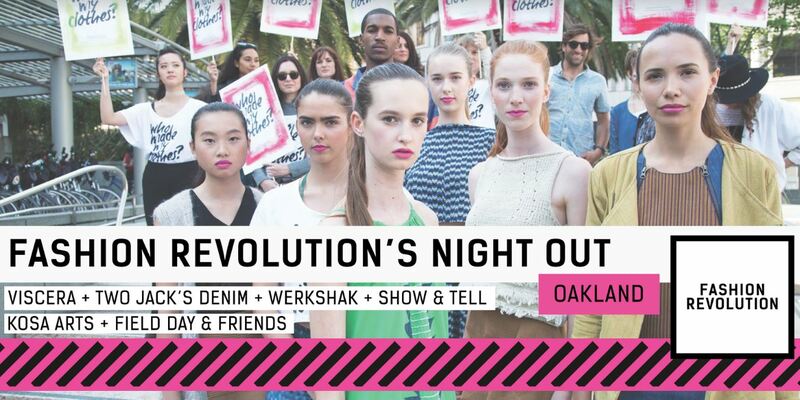 As a part of Fashion Revolution Week, “Fashion Revolution’s Night Out” exclusively illuminates ethical and sustainable brands and stores in Oakland. 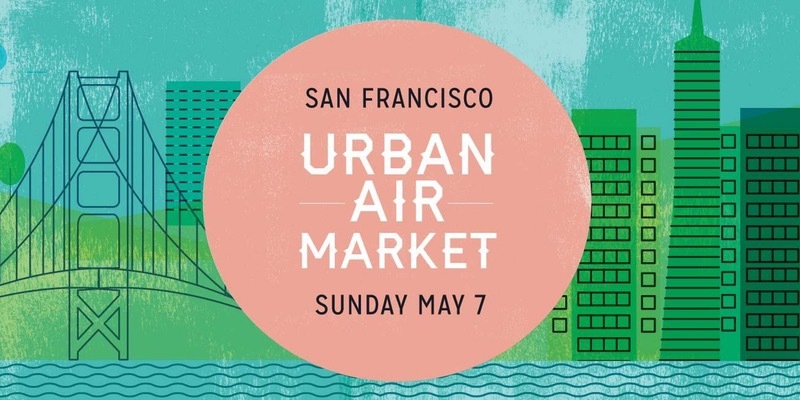 Urban Air Market, a curated outdoor marketplace featuring local and sustainable designers and artisans, kicks off its 2017 season in Hayes valley. Featuring one-of-a-kind apparel, accessories, art, natural body products, and home goods from over 130 emerging designers, Urban Air Market has always felt at home within the ultra-chic and creative community of Hayes Valley.